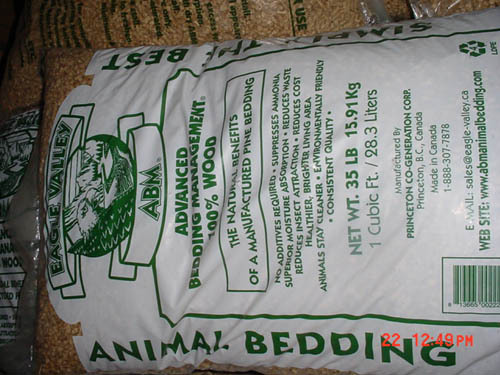 Litter - pine pellets - Eagle Valley Advanced Bedding Management - Safe for all aminals this peelet is very absorbant with a fresh woodsy scent. Pellets expand when wet making it easy to remove soiled bedding. A single pellet deep offers incredible moisture and odor control for rabbits, rodents, cats, repitles, horses and more.